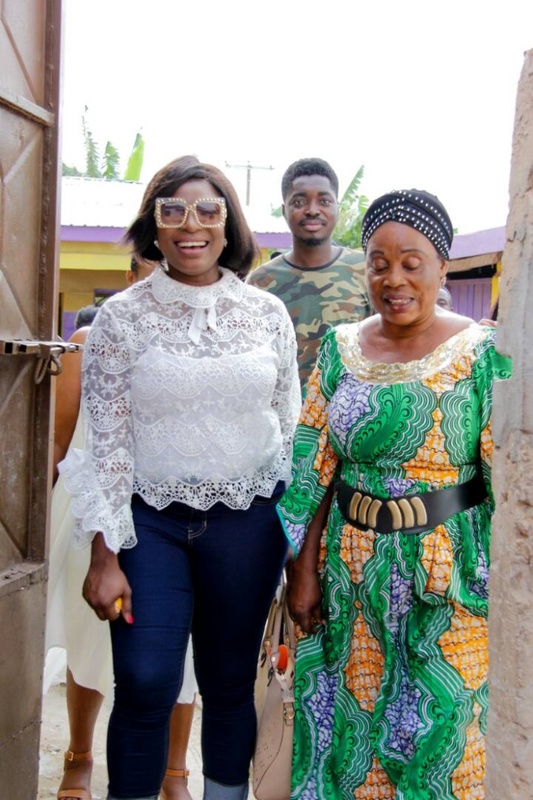 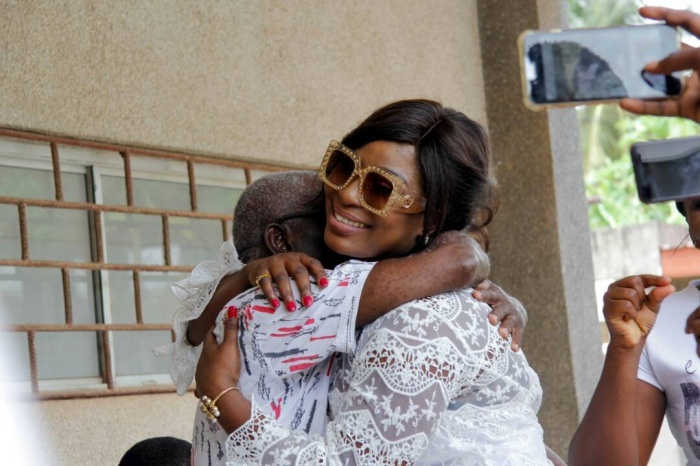 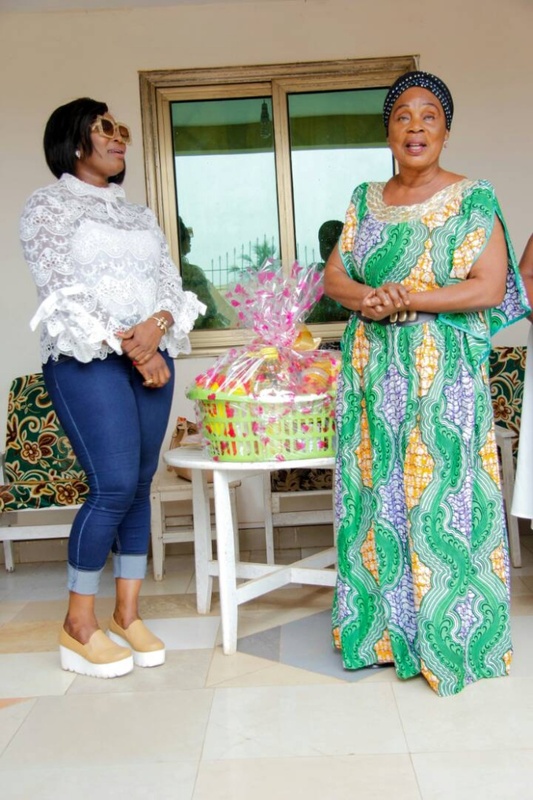 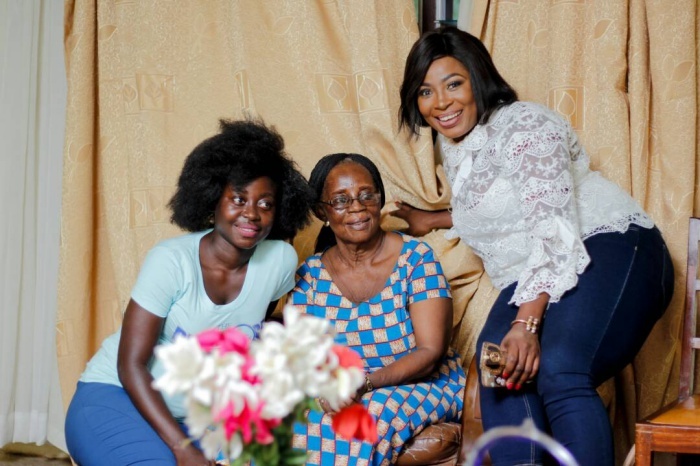 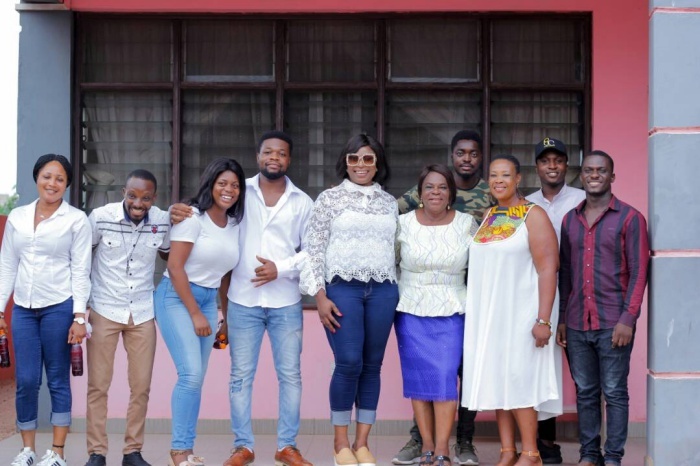 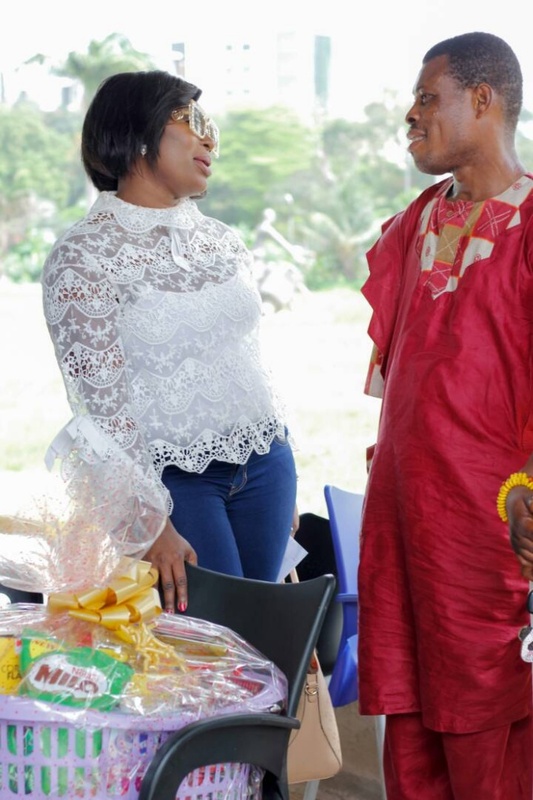 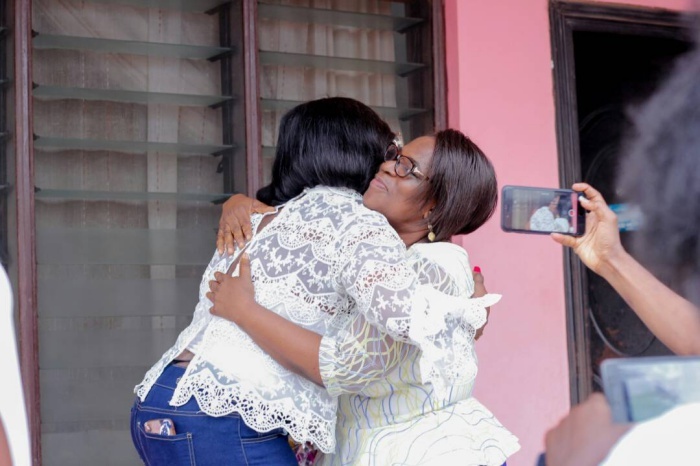 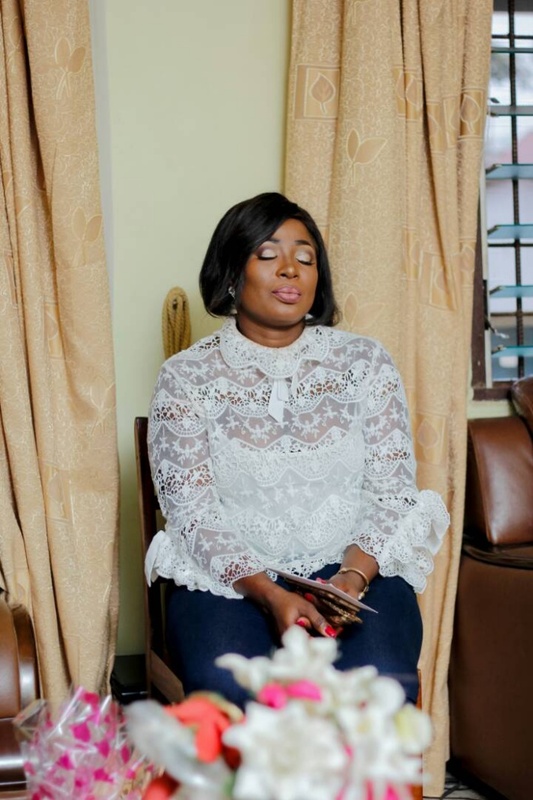 Actress and TV presenter Gloria Osei Sarfo turned a year older on Wednesday, April 4, 2018 and she decided to celebrate her special day with special people. 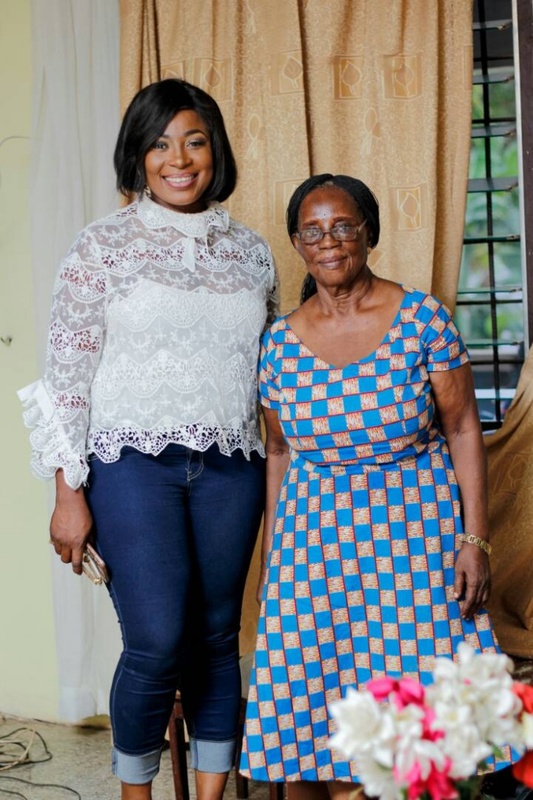 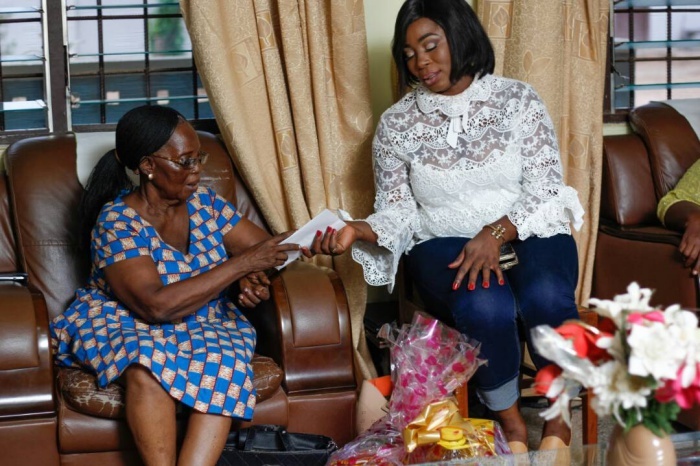 The “Efiewura” actress on the day decided to surprise 12 veteran movies stars who paved the way for her. 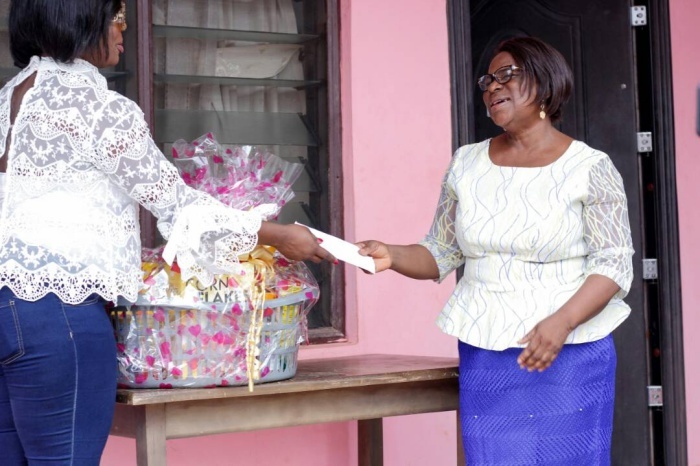 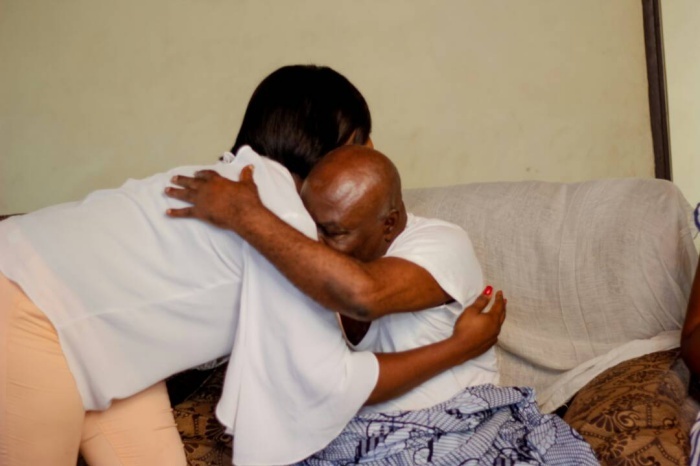 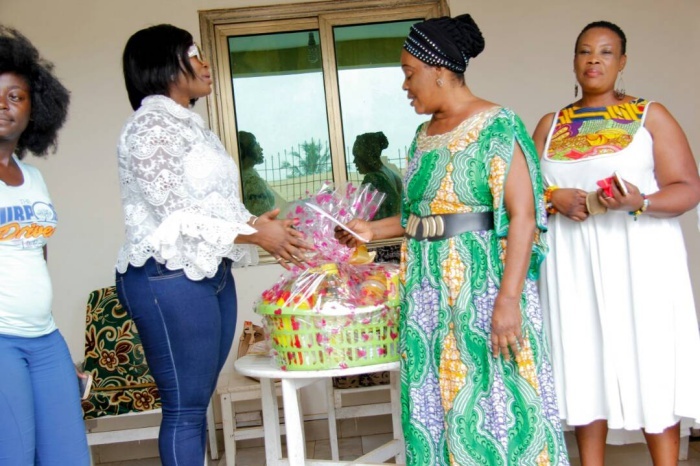 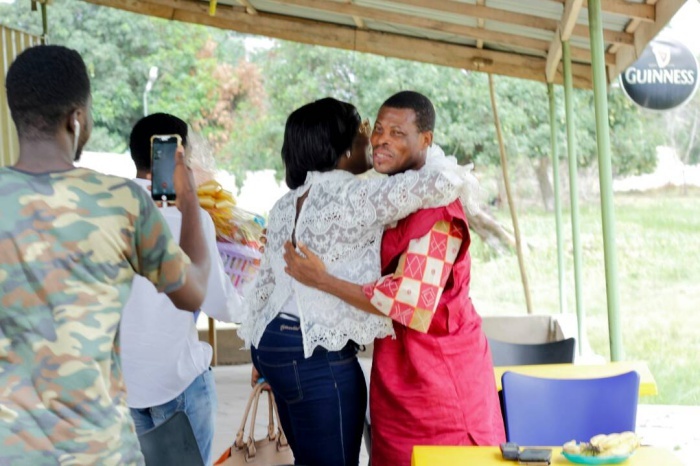 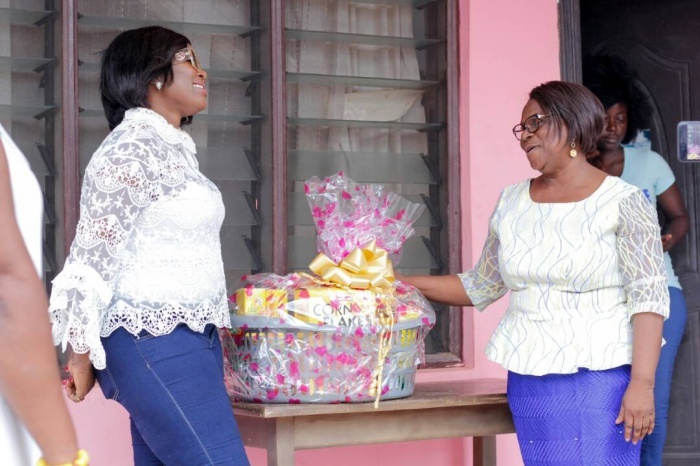 She presented a hamper filled with cloth, drinks, rice, oil, biscuits, washing powder, many other items and an undisclosed amount of money to each of them at their respective private residence. 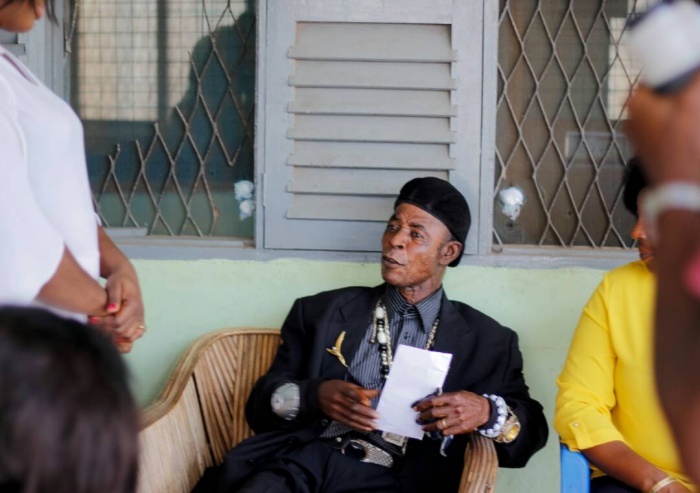 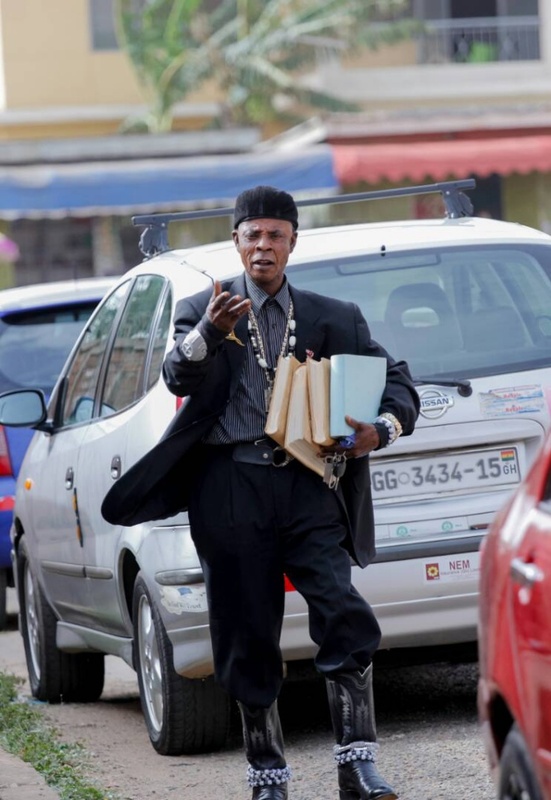 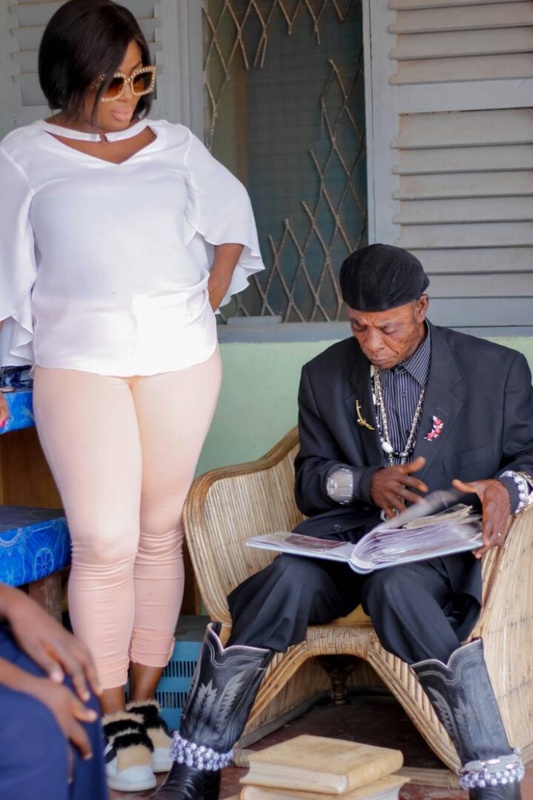 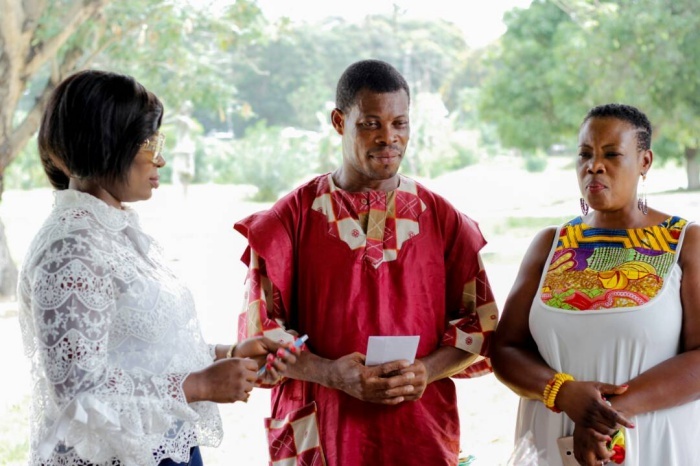 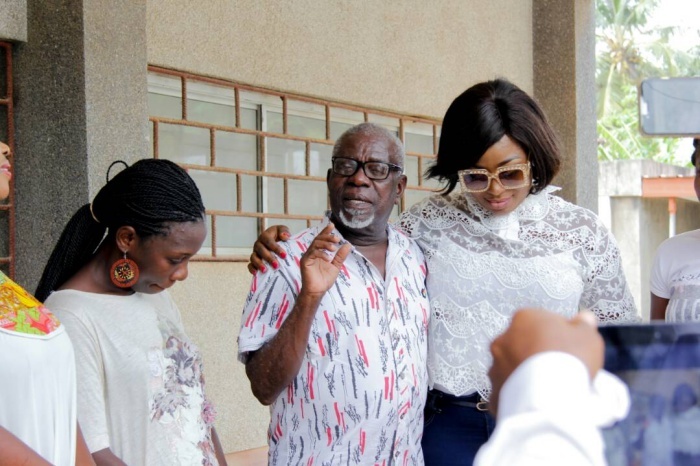 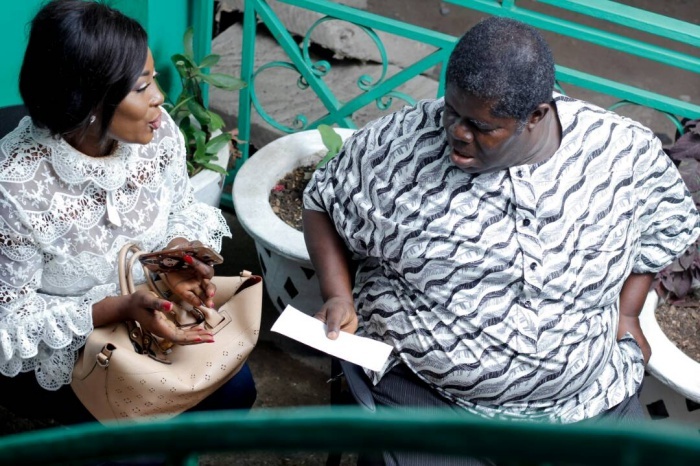 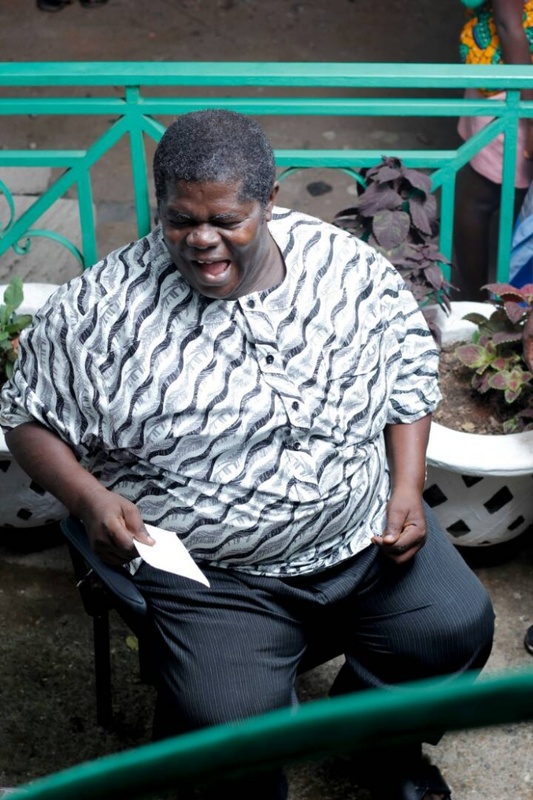 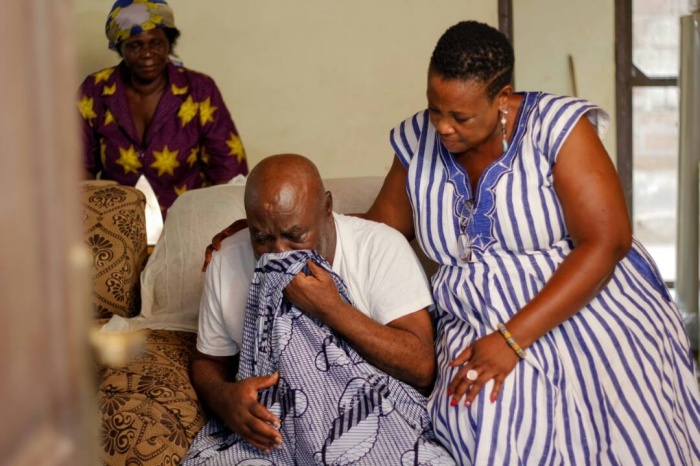 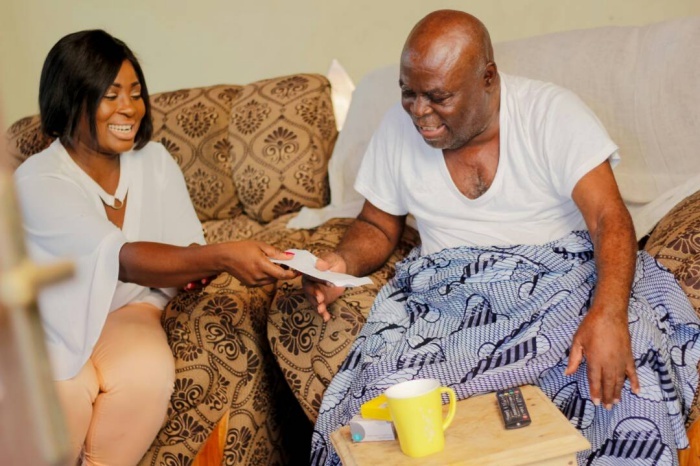 Veteran moviemakers who received the items and cash on Wednesday, April 4 included Grace Omaboe aka Maame Dokono, Grace Nortey, Fred Amugi, Paapa George, William Addo, Prince Yawson aka Waakye, Dzifa Glikpoe and Sam Adjetefio aka Taxi Driver, Mcjordan Amartey aka Sugar Daddy, Kojo Dadson, Rama Brew and Papa Nii.